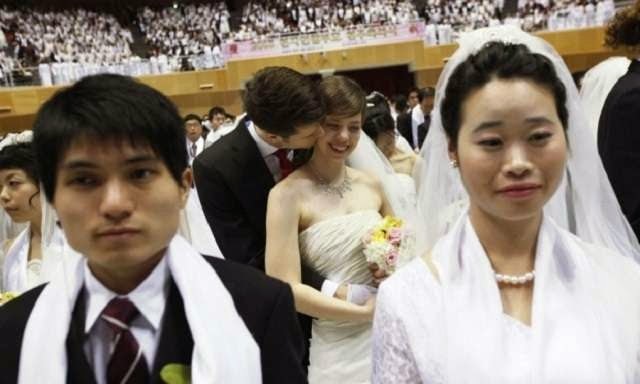 Welcome To Campus Amebo: DO YOU KNOW ADULTERY IS NOW LEGAL IN SOUTH KOREA? DO YOU KNOW ADULTERY IS NOW LEGAL IN SOUTH KOREA? The South Korean Constitutional Court at its plenary session on February 25, 2015, blazed the trail by striking down a 60-year-old law banning adultery by making it legal. According to the Guardian UK, the long standing law had forbidden the act with anyone caught being jailed for two years but now, the citizens are free to indulge. In an unprecedented judgement, the presiding justice, Park Han-Chul, remarked that though the act of adultery is bad and immoral, the state has no power to interfere with the individual lives of the people and as such, no one caught will be punished. "Even if adultery should be condemned as immoral, state power should not intervene in individuals' private lives." In the past few years, close to 5,500 people have been formerly arraigned on adultery charges with 216 people jailed for 'committing' in 2004 alone, something liberals find to be infringing on people's rights. In the past adultery could only be prosecuted on complaint from an injured party, and any case was closed immediately if the plaintiff dropped the charge, a common occurrence that often involved a financial settlement. O boy, e mean say if you like your neigbour wife or husband, you fit kolobi am and nothing go happen.